We approach each case individually, understanding that high quality care is the most cost-effective care. Neurological conditions can be difficult for both the patient and family, so we emphasize education and support services. Our board certified neurologists have a strong background in general clinical neurology, and have advanced training in multiple sub-specialty areas like sleep medicine and electrophysiology. The providers at Indiana Neuroscience Associates have been serving Indianapolis and the surrounding areas for more than twenty-five years. ​​When the need for specialty neurological care arises, you can count on us to deliver high quality and comprehensive care. Dr. Michael H. Levine attended undergraduate school at the University of Illinois in Chicago. He graduated from medical school and completed his neurology residency at the University of Illinois. In his last year of neurology, Dr. Levine served as Chief Resident of the Neurology Service. He completed his fellowship training in neurophysiology at the University of Iowa. The curriculum involved training in EEG, EMG, and sleep medicine. Dr. Levine has experience in all facets of neurophysiology and neurologic testing. Dr. Levine is Board Certified in Neurology and Sleep Medicine. 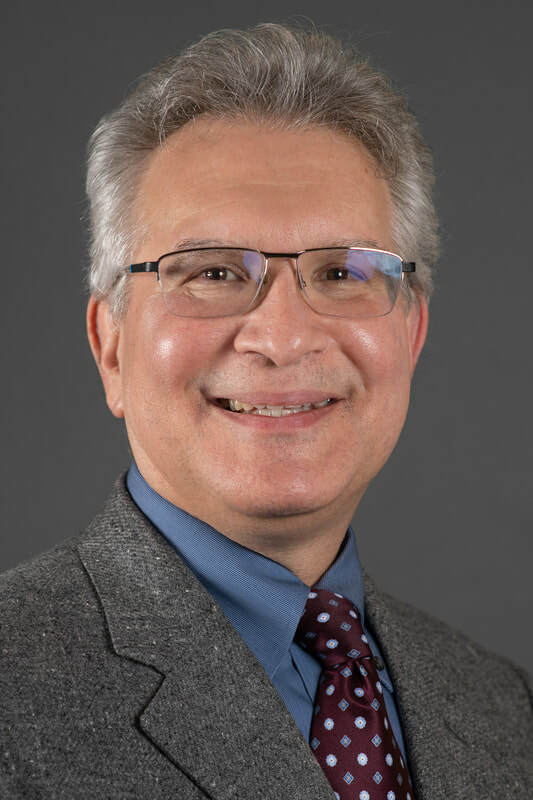 He is a fellow of the American Academy of Sleep Medicine and Double Boarded in Sleep Medicine (both American Academy of Sleep and American Specialty Boards in sleep). He is Medical Director of several hospital and independent sleep centers. In addition to his general neurology and sleep medicine practice, Dr. Levine frequently serves as an expert witness performing independent medical examinations for workers compensation, disability and other injury claims. Dr. Caryn M. Vogel is a graduate of Indiana University and Rush Memorial Medical College in Chicago, Illinois. While in medical school she participated in clinical research on Parkinson’s disease and was elected to the National Medical Honor Society. ​Dr. Vogel completed her internship in neurology residency at the University of Michigan, in Ann Arbor. She pursued additional training at the University of Michigan with a fellowship in neuromuscular disease and electromyography. Dr. Vogel is Board Certified in Neurology and Electrodiagnostic Medicine. Her special areas of interest include caring for geriatric patients with memory dysfunction and gait disorders, and treatment of migraine headaches. In addition to her general neurology practice, Dr. Vogel is trained in medical acupuncture for pain management of neurologic and musculoskeletal conditions. She also frequently serves as an expert witness performing independent medical examinations for workers compensation, disability and other injury claims. Heather Lutz is a board certified nurse practitioner specializing in general neurology. She received a Bachelor's of Science in Nursing from Indiana Wesleyan University and attended Indiana State University for her graduate training as a family nurse practitioner. Prior to becoming a nurse practitioner, Heather worked for as a registered nurse in the intensive care unit at Riverview and Community Hospitals. Karen Klutzke is a board certified physician assistant specializing in general neurology. She attended Indiana University for her training as a physician assistant and is a member of both the American and Indiana Academies of Physician Assistants. 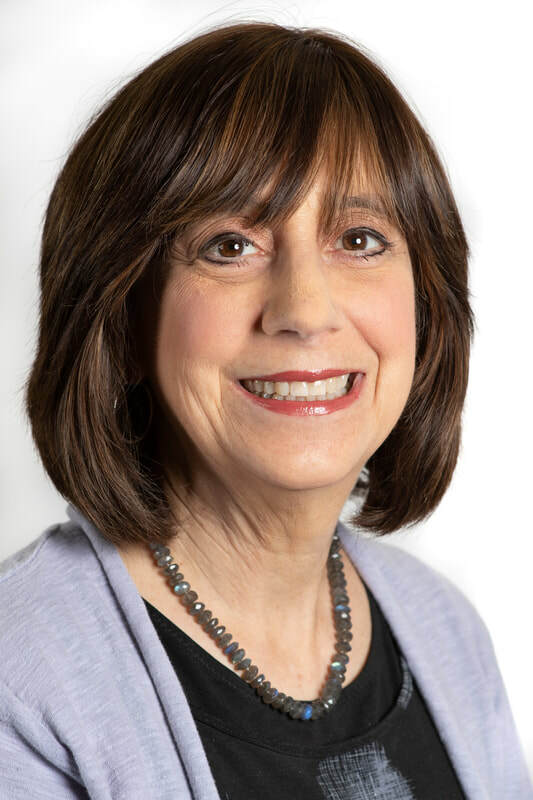 Karen's special areas of interest include sleep medicine, migraine headache treatment and the management of patients undergoing deep brain stimulation treatment for Parkinson's disease.